CASVA, founded in 1979 and located in the National Galleryâ€™s East Building, is a research institute that fosters study of the production, use, and cultural meaning of art, artifacts, architecture, urbanism, photography, and film worldwide from prehistoric times to the present. CASVAâ€™s programs include fellowships, meetings, research, and publications. 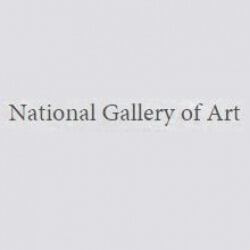 These are privately funded through endowments and grants to the National Gallery of Art. During the 2014 â€’ 2015 academic year, CASVA published Modernism and Landscape Architecture, 1890â€’1940 and produced the sixty-fourth A. W. Mellon Lectures in the Fine Arts as audio and video presentations. Members for the 2015 â€“ 2016 academic year will include approximately 40 fellows from around the globe.